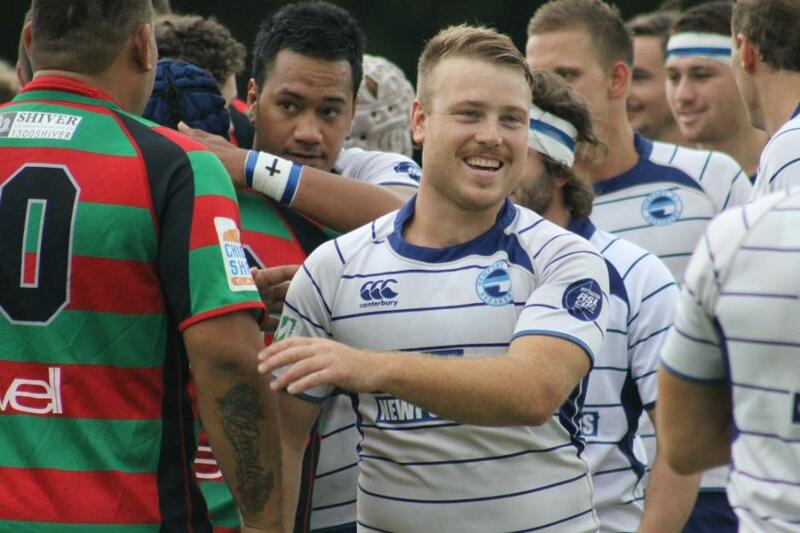 Breakers and Bulldogs at Hybrid Match, pre-match handshake, Picture by A J Guesdon, 2013. The hybrid football match between the Newport Breakers and Avalon Bulldogs has been postponed for a few weeks due to the inclement weather. If you check back Tuesday we should have a date for the rematch. The Bureau of Meteorology warns that, at 5:05 pm, severe thunderstorms were detected on weather radar near Sutherland, Richmond and Liverpool. These thunderstorms are moving towards the east. They are forecast to affect Hornsby, Parramatta, Sydney City, Sydney Airport, Sydney Olympic Park and the Sydney Harbour Bridge by 5:35 pm and Gosford, Mona Vale and waters off Bondi Beach by 6:05 pm. They weren’t wrong this time – it bucketed down. The boys went out to begin the second quarter but there was far too much lightning in the belly of the storm to safely proceed. All were ordered off the field, which was soon swamped with water, and Michael Birtwhistle, President of Avalon JRLF, conferring with officials and groundstaff, waited another twenty minutes, during which time more rain pooled on Hitchcock, and it was clear the field would be damaged if they proceeded. The decision was made to postpone the event – then, of course, the rain stopped and the gold light of dusk haloed the western hills of Pittwater. If what the large crowd witnessed last night is anything to go by, this will be one not to be missed! With Pittwater MP Rob Stokes and The Hon. Pru Goward MP Minister for Family and Community Services, Minister for Women at Parliament House. 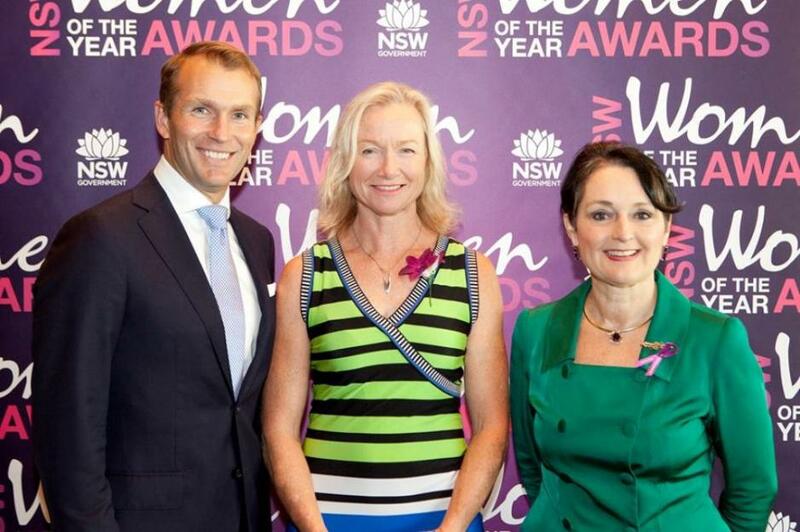 On Tuesday 11th of March 2014 at the Zonta Northern Beaches annual International Women's Day Breakfast, SLSA Independent Director and President of Avalon Beach SLSC Chrisitine Hopton was announced as the 2014 Pittwater Woman of the Year. The girls were high fliers during the surfing yesterday afternoon. Picture by A J Guesdon, 2014. 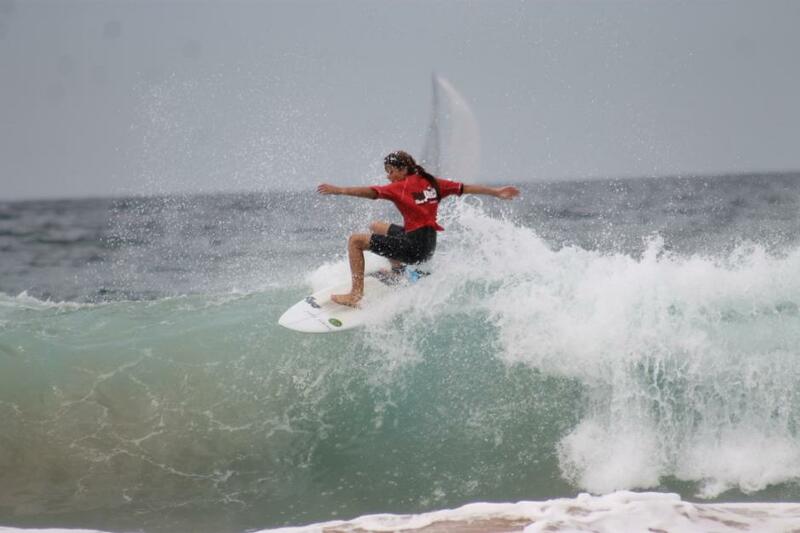 The Avalon Festival kicks on today with the Scooter leg of the Adrenalin 360 for 2014 and the Inception Longboard Classic at North Avalon, including three current Longboard Champions among the competitors. There are still a few spots for the Scooter heats if yu get there by 8 a.m. and the Longboard Classic will be bringing surfing back to North Avalon in fine style! 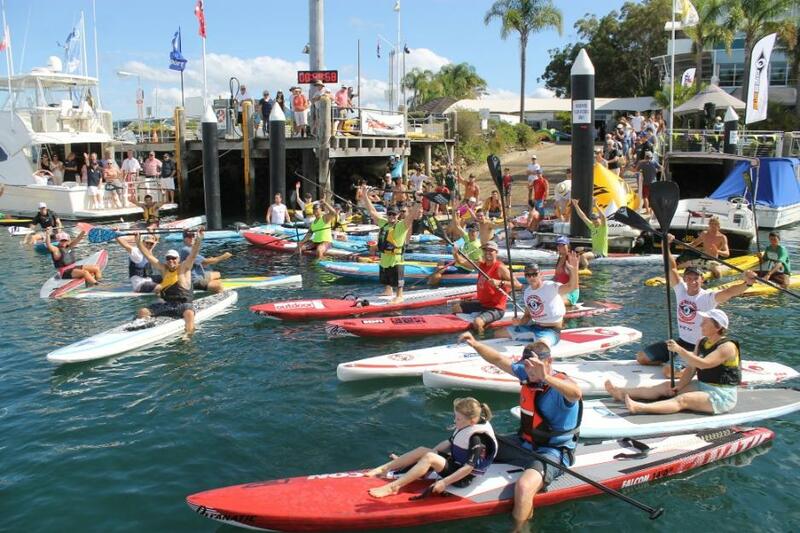 Inaugural Scotaldn Island Paddle Race. Picture by A J Guesdon, 2014.